As they are useful in many areas so these drones will probably play a meaningful role in the future in the development of many regions. Quadcopters have created its own market by providing people with an extra entertainment along with other beneficial impacts. These quadcopters are popular in almost all the persons of different ages. As we discussed above that it is used in many regions and most important one is military purposes. But that doesn’t mean that it is actually or only for that particular region. It is also has encouraged market value in children and many models are specially designed for children that have been popular in children like GoolRC T37 and are used widely. Quadcopters have different models that have different limits and ranges depend upon the usage or purpose. It is difficult to predict what will happen next in these flying Quadcopters? But surely they will much more than they are doing now. Here we discuss what benefits these quadcopters will provide to us. According to the prediction, RC Quadcopters are used in different regions in the development of many drones that will use for major purposes for the development of society. As this technology increases more jobs will be offered in this area. The AUVSI (Association for Unmanned Vehicle Systems International) says that this technology will help to create more than 70,000 brand new jobs in future in the same period. In future, Autonomous flights will become more popular that help to reduce accidents that occur by human error. By incorporating more accurate GPS and sensors more powerful microprocessors will be in the range of people that help to reduce expenditure and introduce more intelligent and secure system. Taking pictures is an art and today many influential or beneficial drones has been introduced in the market that helps to take more aerial pictures easily. This innovative feature makes this device more beneficial in capturing real images. Quadcopters are very enjoyable and many attain its usage as their hobby. In short, this interesting device attains its importance in very short interval of time as compared to other devices. Now its usage is increasing day by day not only in adults but also in children. 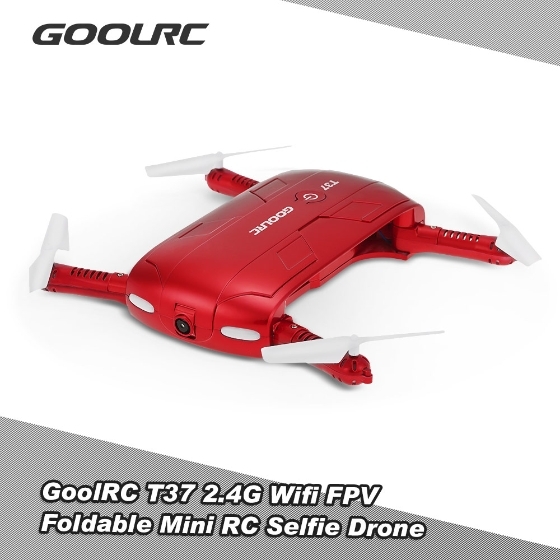 That’s why special RC Quadcopters are designed for children and they enjoy this interesting device in their daily usage. This is the reason its market is growing with very fast pace.